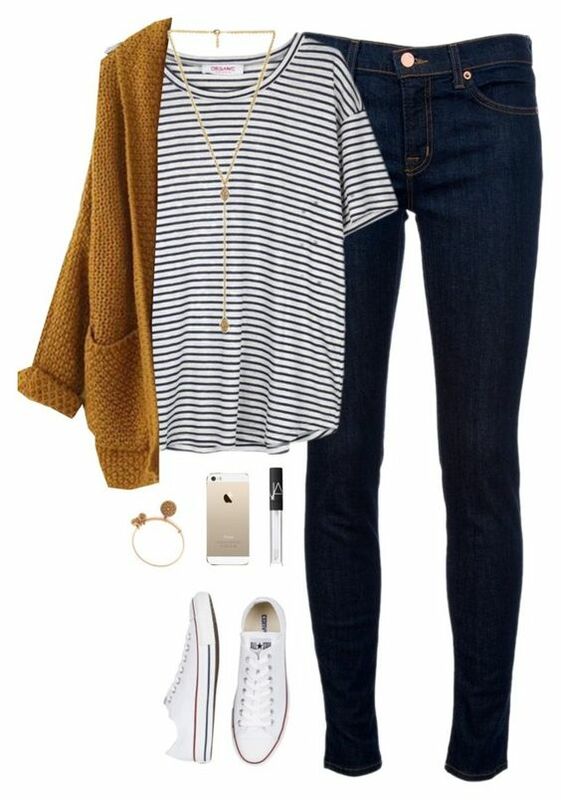 There isn’t a better time of year than fall for putting together outfits. 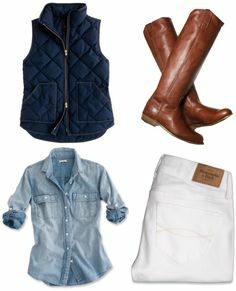 There are so many options with layers, colors, shoes, and outerwear. 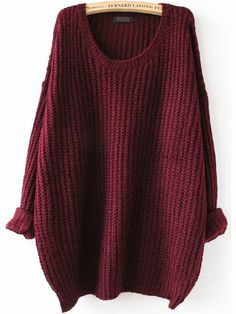 Putting on jeans and sweaters feels so cozy after wearing shorts and tanks for a whole summer. Last year I was all about the colors forest green, maroon, and taupe. For the first time in my life, I found myself drawn toward the color mauve. I mean, how old am I?? This light pink was perfect last year, too. This year I’m still loving forest green, and maroon is always a classic, but I’m gravitating more towards navy and charcoal. Of course there’s always marigold (or mustard), too. I really want a pair of cognac leather booties. I’m so glad the big oversized look is still in. 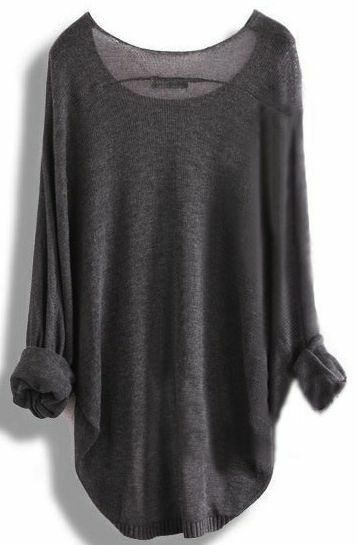 I have trouble convincing myself to buy “baggy” clothes, but I am going to force myself to this year, because you can’t get cozier than an oversized tee or sweater. 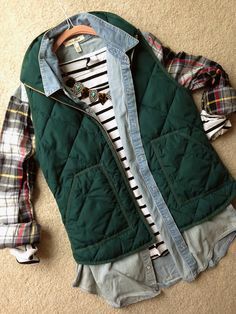 I’d like to get a jean jacket to pair with everything from a casual tee to a blouse to a dress. 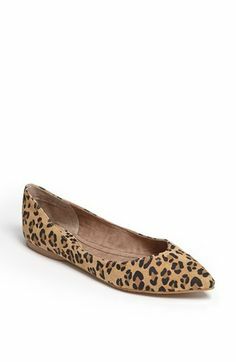 My leopard print flats wore out last year, and they are a staple in my wardrobe. Need to purchase some new ones. 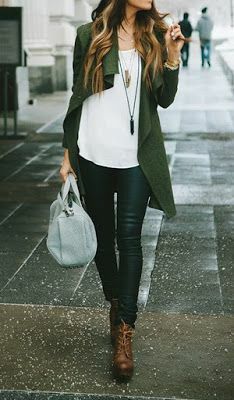 Would you try leather pants? I love the look of them but don’t know if I could pull them off. 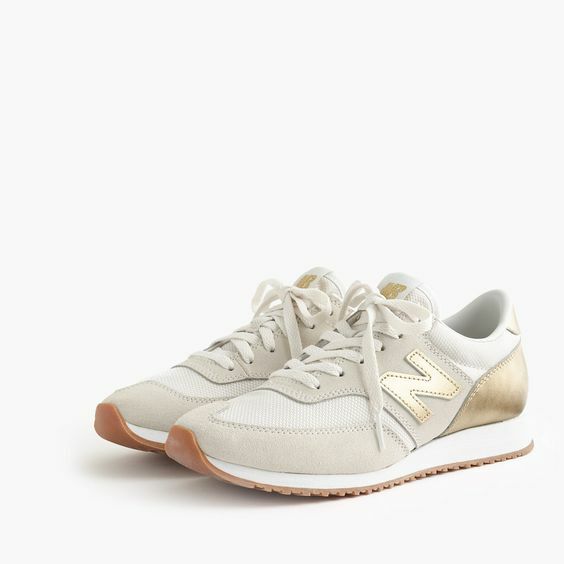 I snagged a cheap pair of New Balance sneakers in Cambodia. I love how fresh they look with jeans and a tee. 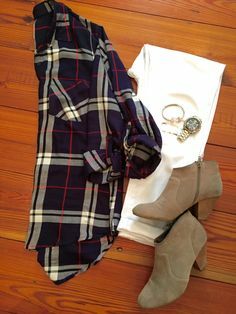 I’d like a nice navy or red plaid from J.Crew. 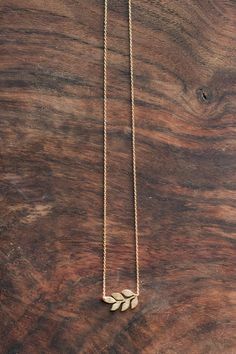 A dainty gold necklace makes a big sweater look a bit more classy. 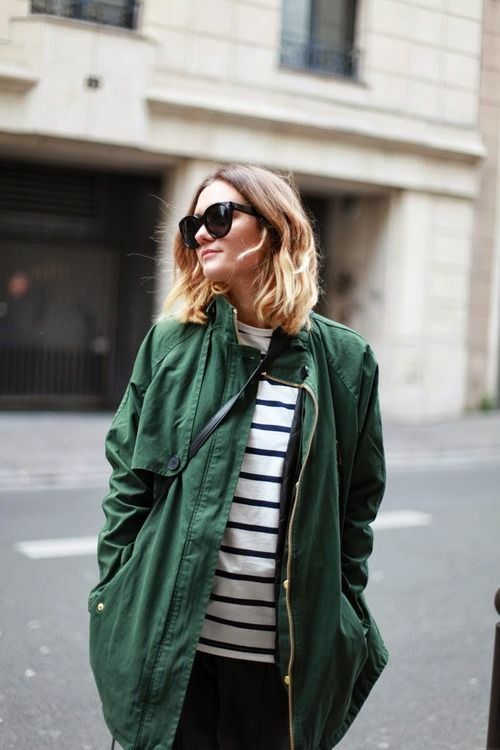 Anorak jackets were hot last year, too. Maybe I could make one happen. And of course, leg warmers! 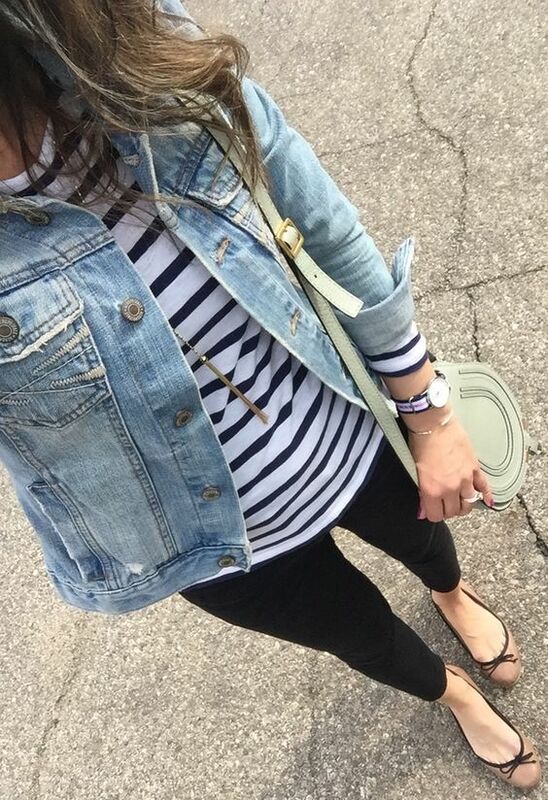 Sydni.. you look cute no matter what you wear!